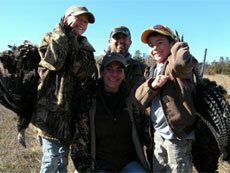 Hunt the Niobrara river bottoms in Nebraska for the elusive Miriam Turkey. 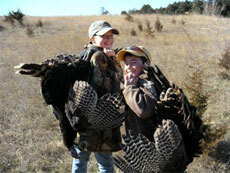 This spring Nebraska hunt includes accommodations and two turkeys. Additional turkeys are available for an additional fee. Additional hunt days $250 a day.